If you're in the market for new kitchen appliances like dishwashers or refrigerators, use ImRenovating.com to contact the best appliance stores in the Ottawa area. We all know that there are few things more frustrating to a homeowner than a broken or malfunctioning appliance. Home appliance stores in the Ottawa area offer household appliances such as refrigerators, wine coolers, dishwashers, stoves, washing machines, dryers as well as freezers and gas ranges. If your home appliance is on the fritz, our appliance experts also offer repair and maintenance services to get things back to normal without hassle. For appliances big or small, check the listings on ImRenovating.com to find the perfect home appliance to fit your specific needs. Home appliance stores found on ImRenovating.com carry dozens of kitchen appliances like refrigerators, wine coolers, dishwashers, stoves, ovens, as well as freezers and gas ranges. Whether you’re living alone or with a family, everyday kitchen appliances like toasters, dishwashers and of course the refrigerator are a must have. 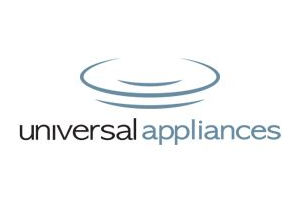 Our listed home appliance stores carry all of the biggest brands at prices you and your family can afford and offer a unique, hassle-free, personal shopping experience. These kitchen appliances are built to last and have warranties and service centers all over North America. If you’re sick of running to the Laundromat every week or hanging your clothes out to dry, it might be time to invest in some new home appliances. When you buy any home appliance from our listed stores, you are guaranteed to receive name brand appliances, manufacturer sealed appliances every time. Every item they sell includes the model and serial numbers directly on the appliance, making it easy to verify with the manufacturer for future service or repairs. 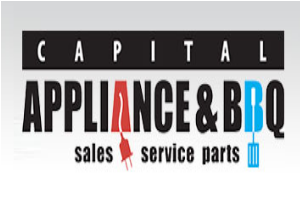 Additionally, you never have to worry about customer service issues because our top rated appliance professionals are always ready and willing to answer your questions, or provide you with the right advice regarding your purchase. Some large home appliances like washers, dryers, and dishwashers may require regular cleaning or maintenance to function optimally. 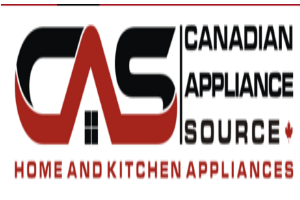 If your owner’s manual is lost, or you need advice or opinions regarding how to maintain your home appliances, contact our listed Ottawa area appliance professionals for quality information you can trust. If your home appliance needs more than maintenance, our listed appliance stores can often provide, repairs, parts and components for your household appliances and even send a technician directly to your house for assessment or repair. That being said, sometimes the cost and hassle of repairing an old appliance just aren’t worth it. Whether you've had multiple attempted repairs, or you just feel it's time for an upgrade, contact our appliance centers in the Ottawa area to see the multitude of options available in the current market. You and your family won’t regret purchasing a new appliance which will bring you years of comfort, reliability, and convenience. 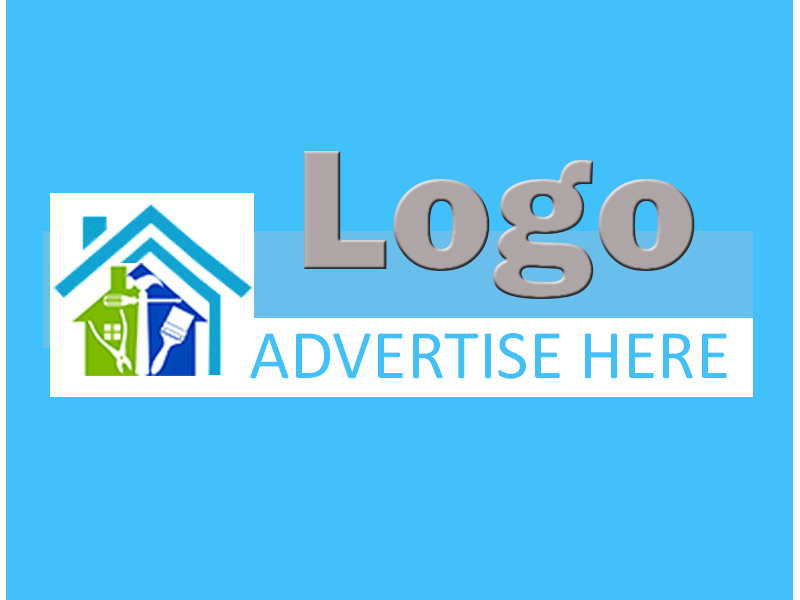 For appliances big or small, check the listings on ImRenovating.com to find the perfect home appliance to fit your needs. For all Top Quality Appliances in The Ottawa Area, look no further than the Appliances section of ImRenovating.com, The Ottawa Area's Ultimate Trade Guide!